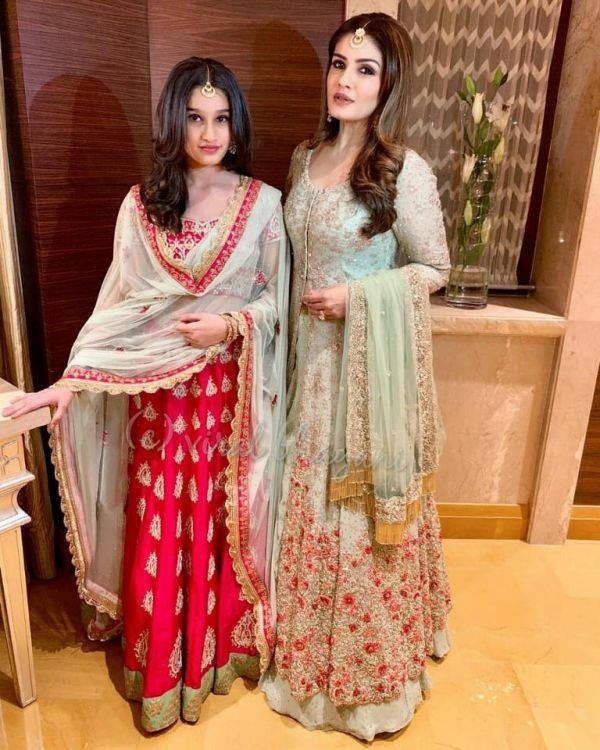 Who Wore What: All The Guest Looks From Isha Ambani's Sangeet That Made Our Monday! 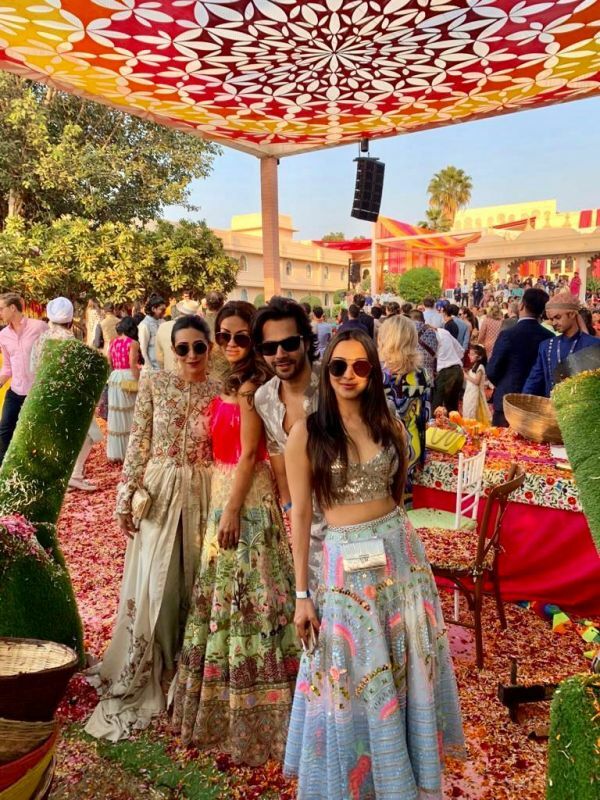 Our Monday has finally been blessed with more pictures from Isha Ambani and Anand Piramal's sangeet and we couldn't be happier. 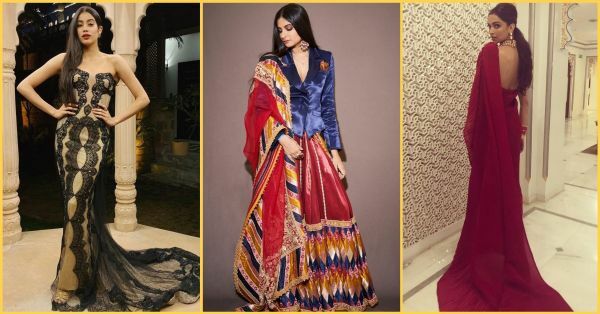 All the lovely Bollywood celebrities and their lovelier outfits have given us so many OOTD ideas for the wedding season. Whether you have a day function or a night, there's some fashion and style inspiration for all. The newlywed Deepika wore a ravishing red saree by Faabiiana. The saree had a statement-making pallu with knife pleats, and we are so digging the halter style high-neck blouse design this season. It is perfect for a winter wedding, don't you think? 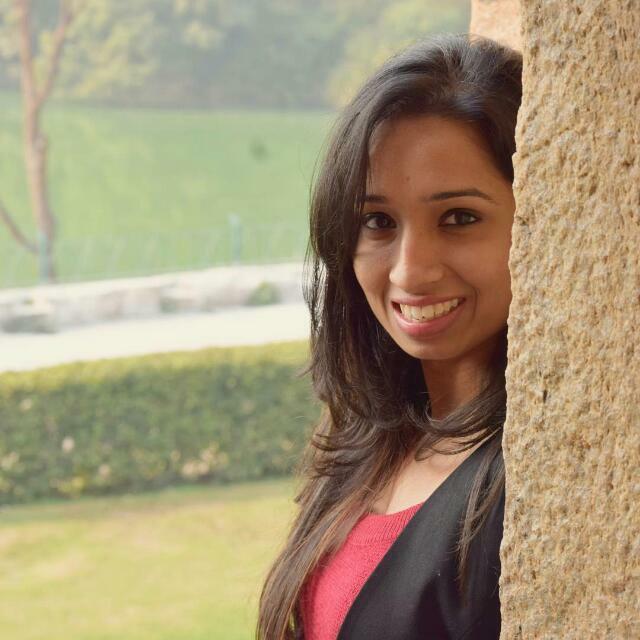 She completed the look with a layered kundan necklace, earrings, and her bridal chooda. So simple yet so stylish. We love! Rhea had me staring at her outfit for God knows how long thanks to the fashionable Indo-western look and feel. She wore an Abu Jani Sandeep Khosla lehenga with a shiny blue blazer. "Menswear inspired princess vibes can be a thing you know...", wrote Rhea on Instagram. Here, here. She borrowed her mom, Sunita Kapoor's earrings and rings and dad, Anil Kapoor's pocket square to complete the look. Our celebrity kid, Janhvi, opted for a western look with this Reem Acra black gown. Originally designed as a naked dress, Janhvi chose to wear the ensemble with a beige underdress. She completed the look for the night with a pair of gold heels and statement studs. Proof that less is more, and everything else is a bore. Having seen Gauri's dance at the Sangeet, we are fans of her as well as her gorgeous Falguni Shane Peacock lehenga. She wore a silver lehenga with green and pink floral embroidery on the lehenga skirt and a sheer dupatta. All she needed was an emerald pendant set, a pearl bracelet, and a wristwatch to complete the OOTN. Disha Patani, on the other hand, kept things simple in a pastel green Indo-western three-piece set by Arpita Mehta with flared palazzos, a strappy blouse, and a ruffled shrug. The outfit had silver embroidery on it, which made it perfect for a day event. Vidya brought her A game with an off-white saree by Tarun Tahiliani. The saree had a maroon border with gold sequins, while the pallu hemline had maroon and off-white tassels hanging off it. She carried a gold potli by The Pink Potli as an accessory and added finishing touches with bangles, jhumkas, and a gajra by Suhana Art and Jewels. Raveena went for floral motifs with a light blue floor-length suit. But honestly, it's the heavy embroidery on the kurta and silver sequin work and gold fringes on the dupatta that draw your attention to the outfit. The best part? The mother and daughter duo was twinning in similar maangtikka and drop earrings. In case you didn't know, Beyoncé came to Udaipur to perform at Isha Ambani's sangeet and, boy, we are flipping at the videos! She wore a red gown with gold embellishments by Abu Jani Sandeep Khosla for the ceremony. The outfit had a hip-high slit and looked OTT and oh-so-awesome. Here are all the details on Beyonce's performance and her dazzling on-stage outfits. Kiara's outfit was a breath of fresh air. She wore a silver snakeskin sequinned bralette and an ice blue tulle skirt with neon sequin and cut-work rose embellishments. And did you notice the silver chain link belt bag around her waist? All of this by Papa Don't Preach. So extra and so shaadi!